You’ve parted with your wedding china, Aunt Ethel’s cut glass punch bowl, and your vintage fur-lined jacket. Two hundred books went to the library book sale, and Goodwill welcomed half a dozen sets of bed sheets. You’re downsizing, and it feels pretty good. But what about your garden? 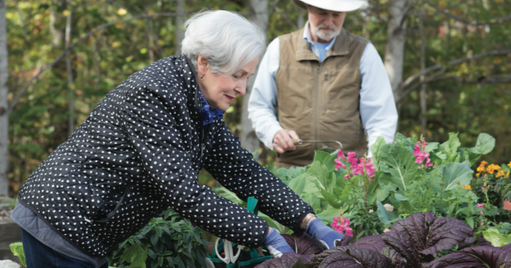 For years you’ve celebrated tulips and daffodils in spring, fresh green beans and red-ripe tomatoes in summer, and your favorite herbs all the way till frost. No, you can’t take that garden with you, but you can create a new garden that’s beautiful, productive, and more fun than work. Meet the raised bed. Here are some suggestions for venues near Ardenwoods where you can spend a few hours and maybe even learn something new! 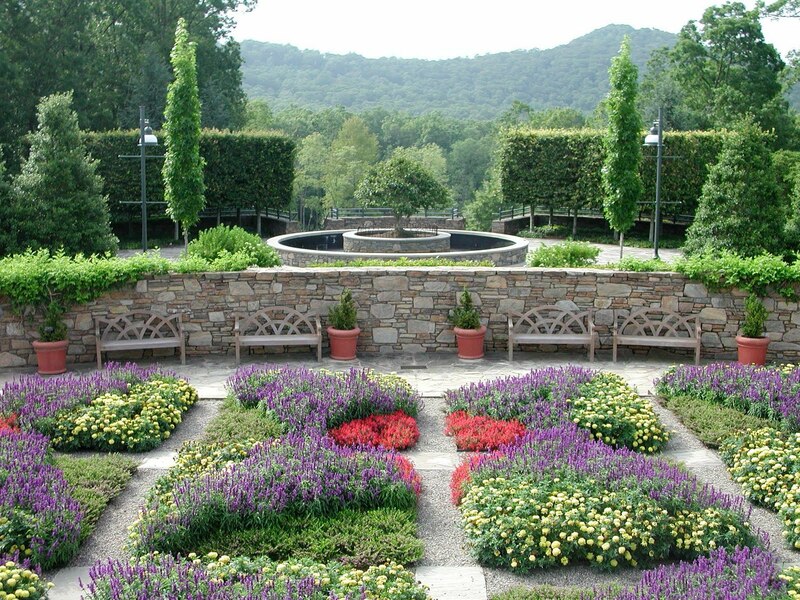 The North Carolina Arboretum offers acres of cultivated gardens and groomed trails featuring some of the most beautiful, botanically-diverse plants in the region. And, the Arboretum is less than 5 miles from Ardenwoods. Read about Ardenwoods gardens on our blog. Dixie and Rufus Fisher have great advice for anyone interested in moving to Ardenwoods, “Don’t Wait!” After spending a little time with them, it’s clear that this loving couple shares a lifelong energy, love of family, and enthusiasm for travel. They made Ardenwoods their home over 13 years ago. What’s the best advice your mother ever gave you? Posted May 17, 2018: This past Sunday was Mother’s Day, so it seemed like a good time to ask a question about Mom. The first answer had us laughing out loud: Don’t stick your finger up your nose! Once we stopped laughing, we heard more. “It worked! I have a lot of friends and it’s probably because I don’t pick my nose.” The other important advice from this mom: Laughter always helps. Everyone cooks. Or, almost everyone cooks. Well, almost everyone has cooked at one time or another. You are invited to cook signature dishes to share your own recipes at Ardenwoods. 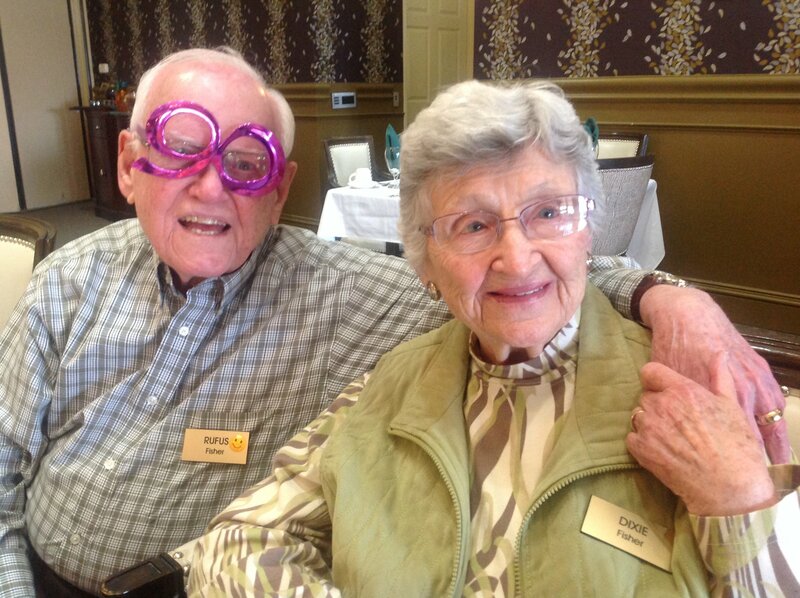 Checking in with the residents and staff at Ardenwoods Retirement Community is always fun. This time, the question put to the audience was, “What’s your signature dish?” A surprising number of people looked like they wanted to run away and answered with embarrassment that they don’t cook. It’s a good thing Ardenwoods has a great kitchen staff!